SKIVT-L Held its fourth annual gathering of live, warm bodies. Got lift tickets. 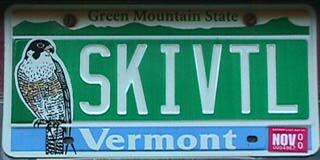 Join the SkiVt-L Mailing List to find out how. Ski, ski, ski. Gatherered at the Octogon (Ganjala summit if quad closed, Lookout loading area if quad AND Ganjala closed, Triple loading area if...) at 10:00 AM, 12:00 Noon, and 2:00 PM. 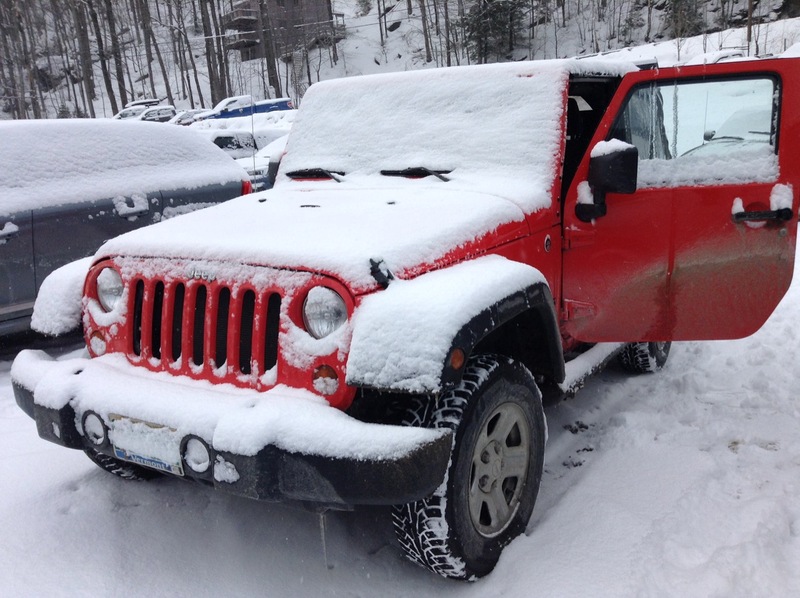 Here's what actually happened at Mad River Glen that day. Click here for the Stowe story, from Wesley's point of view. Brought to you through the courtesy of Computing and Information Technology, University of Vermont. Copyright © 1998 . All rights reserved.